On Tuesday 12 June, AmCham celebrated the participants of the 2017-2018 Mentoring Program with the annual Graduation Ceremony. 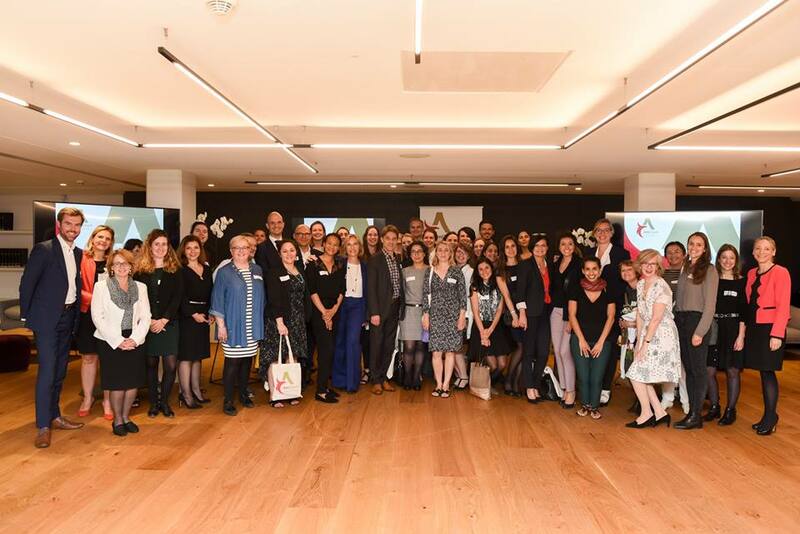 We would like to thank our 100+ mentors and mentees, as well as the working group leader Audra Shallal and the coordinators Lynne de Coupigny, Elodie Justient, Christina Guessous, Sine Meigney, Milena Pejic, Claire Mazenod, Anastasia Shapochkina et Sarah Delon-Bouquet. Thanks to Mayer Brown for hosting the ceremony and Nicolette Kost de Sèvres for being our Keynote. Do you want to know what it takes to be part of the Mentoring Program? See AmCham’s mentoring toolkit here. Ready to be a mentor or a mentee in the 2018-2019 edition? Complete the mentoring assessment survey here.